Welcome to Lavathing’s Tier 19 (Part I) Best in Slot guide for Restoration Druids. This guide only accounts for gear that can be obtained from the Emerald Nightmare raid. This guide does not include The Nighthold raid or any content released in 7.1 or later. Additionally, this is an absolute best in slot list. This means there is no consideration of which boss each item drops from or potential “loot competition.” We will be releasing a progression best in slot list soon, which will prioritize gear off earlier/easier encounters. Welcome to Healcraft.net’s T18 Best in Slot guide for Restoration Druids! Remember, many of the choices below come down to very minor mathematical differences and in some cases small personal discretion. Additionally, this is just an absolute best in slot list. This means there is no consideration of what boss each item drops from or potential “loot competition.” We will be releasing a progression best in slot list soon, which will prioritize gear off earlier/easier encounters. Summon Stone | Plans for Healcraft.net! UPDATE (7/28/15): Due to Summon Stone’s impending closure, I’ve completely moved over my Summon Stone restoration druid guide back to here! Check it out by clicking here. I have not posted here in quite awhile, and I’ve recieved some questions as to if I am no longer producing content for Healcraft. Thankfully, this is not the case. I still plan to produce quality content and theorycraft here as well as maintaining my guide on Summon Stone. For more information, keep reading! 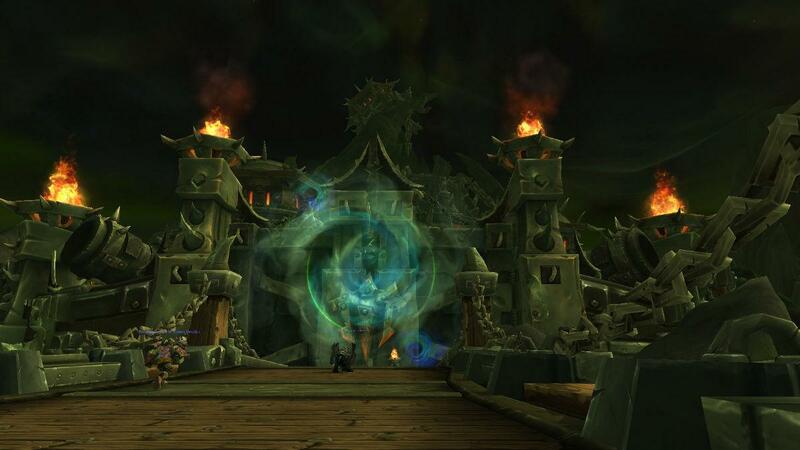 Officer Chat is a weekly column by Lavathing that discusses the trials and tribulations of performing a leadership role in a Warcraft raiding guild. We attempt to tackle the tough problems that arise from this job and present advice on how to move your guild forward. 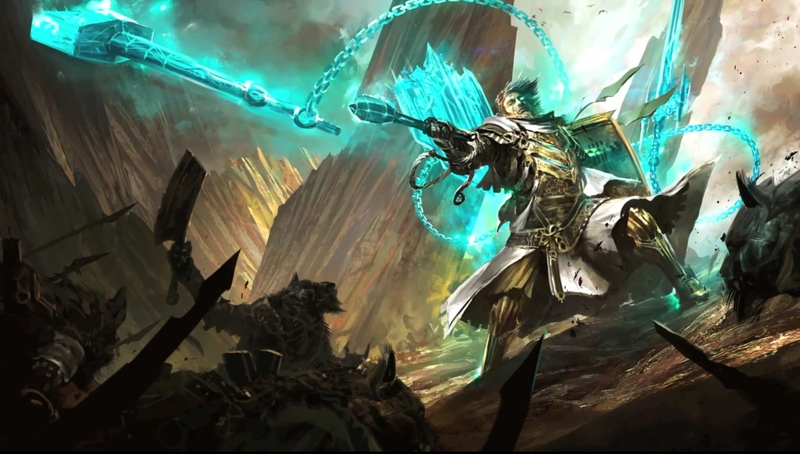 This week we take a look at recruitment. It is every officer’s nightmare, but also one of the most essential parts of maintaining a productive raid team. Below I will address why it is so important, the problems you might run into, and solutions for being as effective of a recruitment officer as possible. If you have any questions of comments regarding this article, please comment below or tweet us @Healcraft! Our previous restoration druid set-bonus theorycraft post has received a lot of positive feedback, due to this we are going to be doing analysis for every heroic encounter this tier. We will break down the spell mixes, gains/losses from bonuses, and stat differences for all 14 heroic encounters. Hopefully this will help your raid team figure out when, or if, you want to give your restoration druid any tier gear. Additionally, if the druid has access to both T15 and T16 four piece, they can choose which fights to run which set bonus. This week we have analyzed the Heroic Galakras, Sha of Pride, and Iron Juggernaut encounters. We will hopefully be posting approximately three new encounter analysis articles a week, so feedback or comments on the format, content, or accuracy of these articles are welcomed! Feel free to comment below or shoot us a quick tweet. Finally, we recommend you read the aforementioned post before reading this one, as it is largely a continuation of the analysis. Restoration Druid has been subject to a lot of number crunching and debate this tier. There are advocates for keeping the Throne of Thunder 4 set bonus, despite the stat loss, and there are advocates to the contrary. Below I have some statistics and data to show the quantifiable effects of the different set bonuses, stat gains/losses, and a general analysis of restoration druid gearing in Siege of Orgrimmar. Healcraft.net, founded February 2013, was designed to be the go-to healer and heroic raiding resource website on the web! We hope to provide the latest news, theorycraft, guides, and tips. In addition, we love interacting with our readers. Feel free to message, chat, or tweet any of our authors!